This tough hat can take some harsh treatment. Wide-brimmed enough to give you solid sun protection, it is also so light that you won’t even notice you're wearing it – a great choice for the outdoors. Made from lightweight premium polycotton canvas, this durable hat can withstand some tough conditions. The fabric’s cotton base material is water-resistant and wicks away water. 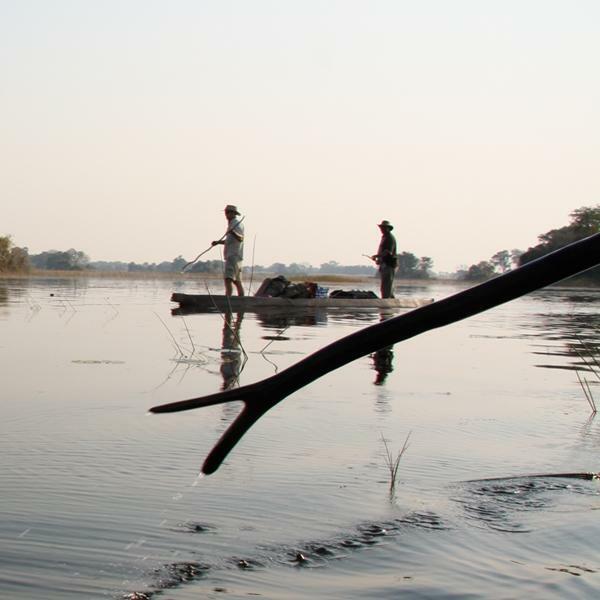 Its bound edge and overall construction holds its shape on both the crown and brim in any weather. The brim size is generous enough to give you solid sun protection for your face and neck. 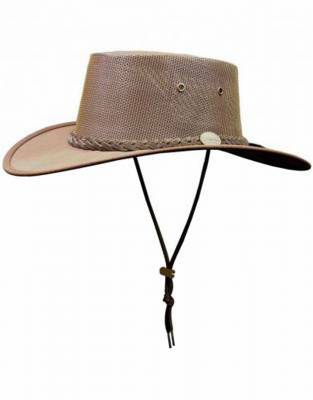 The brim on this canvas Barmah hat is slightly wider than on the leather varieties we stock. The mesh sides make for increased air flow. All of these features combine to give this hat its comfortable fit. 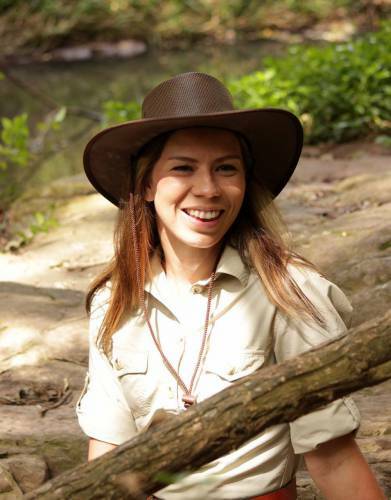 The Barmah Squashy Canvas Safari Hat is foldable for easy packing and it is crushable and hard-wearing for convenience and reliability when travelling. This comfortable fitting hat comes with a neck cord, but does not include its own bag. This hat has been successfully tested on the Bhangazi Horse Safari in the Isimangaliso Wetlands system, Maputaland, South Africa. 1) Lightly brush off any dust. 2) For minor marks, sponge with warm water and detergent. 3) If necessary, your canvas hat can be cleaned in a 3:1 solution of bleach and gently hand-washed. Ensure that the hat is rinsed thoroughly in clean water immediately to remove bleach. 4) It is not recommended that you machine-wash your hat. ⊙ MATERIAL: Made from premium polycotton canvas. 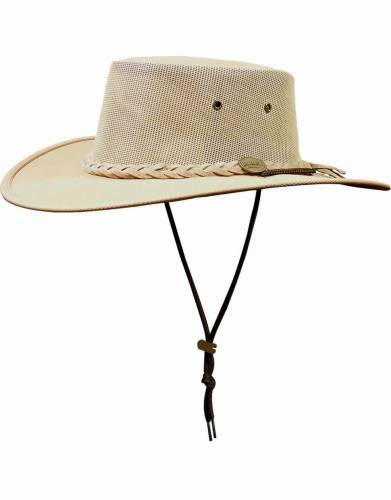 ⊙ SUN PROTECTION: This hat's generous brim provides all-round sun protection for the face and neck. ⊙ WATER RESISTANT: The cotton-based fabric wicks away moisture for added comfort. How to order the right size hat size: ⊙ To measure your head correctly you will need to measure at the fullest part of your head where your hat will sit, which will be just above your ears. Please use this measurement to determine the size above. 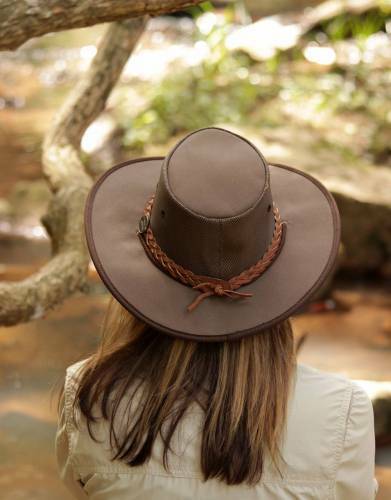 ⊙ Please note that the canvas Barmah hats have no room to stretch whereas the leather hats have approximately one centimetre of stretch. ⊙ UK and US hat sizes given below are our approximates of the equivalent hat size in either country. Please leave the size chart in "cm" rather than "inches" to view these correctly. I love these hats for my diving tours, lightweight, very comfortable. I'm just about to buy a new one (my third because people keep nicking them !) They do what they say and squash quite nicely into your luggage.